Target is one of the world’s most recognized brands and one of America’s top companies serving guests at nearly 1,800 stores and at Target.com. But behind the Target our guests love is a culture of continual innovation - a culture that helps us stay ahead of the curve. Every day, we deliver on our unique "Expect More. Pay Less." brand promise to our guests with innovative, on-trend merchandise at accessible price points. Simply put, we set the bar high when it comes to design. We're looking for creative, committed and passionate individuals who are up to the challenge of continual innovation to join Target's Product Design & Development Team. 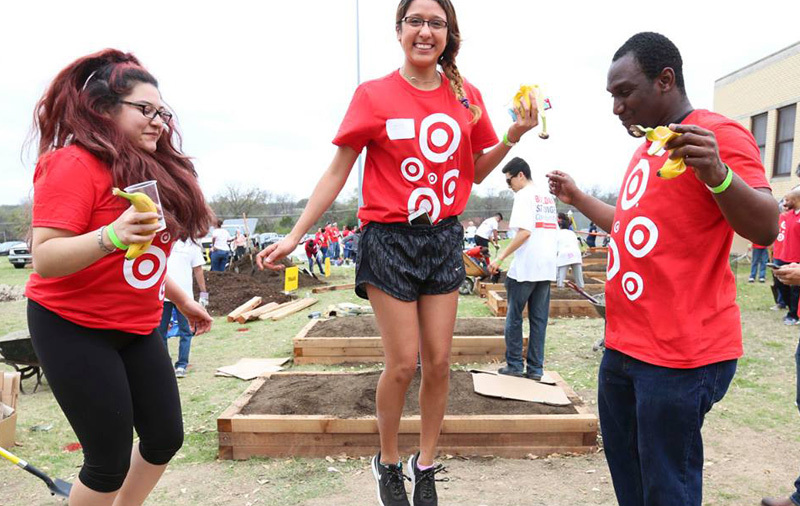 You will develop big ideas, creative concepts and technical designs that achieve Target's overall product strategy as well as our quality and financial objectives. You will have a chance to create profitable and exclusive products to join our industry-leading lineup of owned-brand merchandise, and you will help manage designer partnerships for one of the world's leading retailers.